Love is rare. So are wolves. Sponsor a critically endangered mating pair for a wildly romantic gift! There’s still time to share your love for wolves this Valentine’s Day! 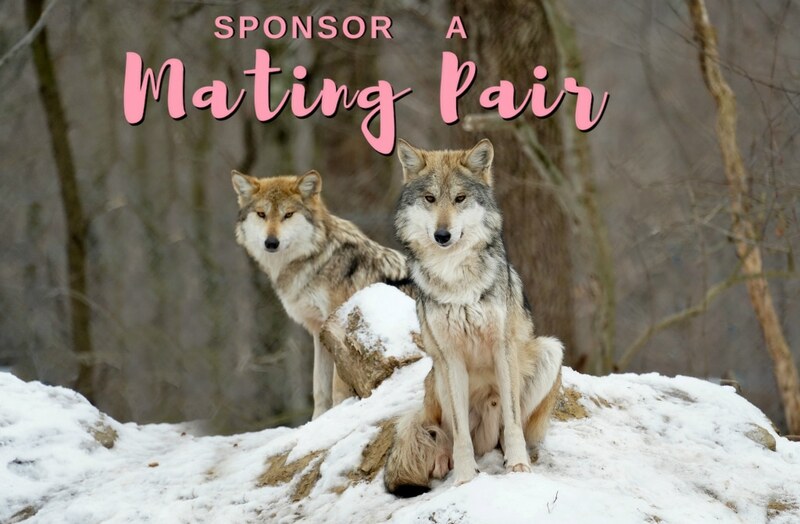 Show someone you really love them by sponsoring a critically endangered red wolf or Mexican gray wolf mating pair. After all, wolves mate for life!